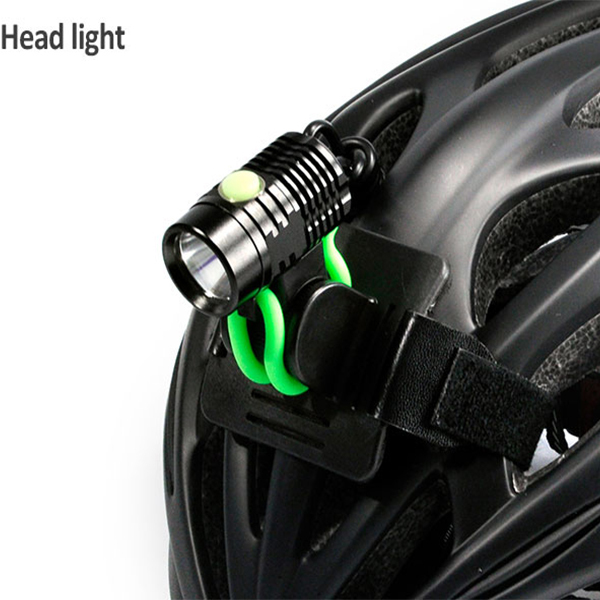 Home > News > Company News > Should I use my bike lights in flashing mode? 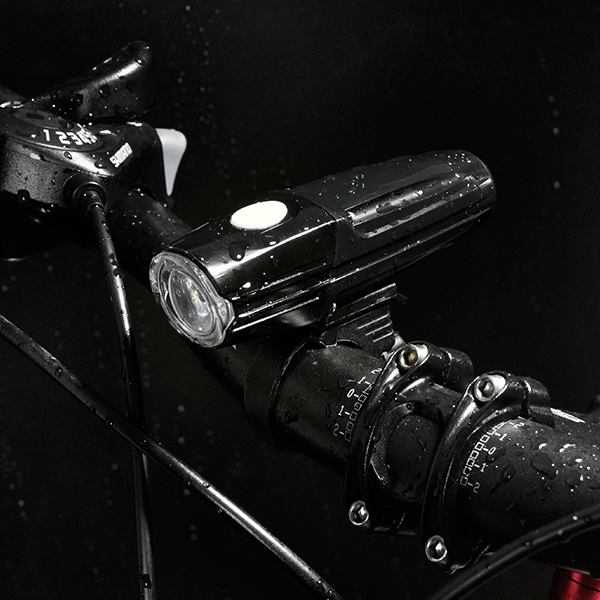 Should I use my bike lights in flashing mode? This is a popular question in the bicycling community, and the right answer depends on many factors. 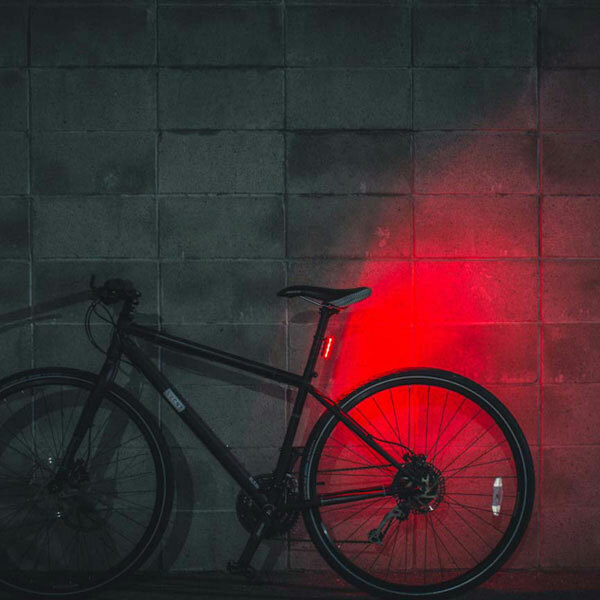 A study on explains that flashing bike lights appear brighter to the human eye than a steady light at the same output level. Flashing lights grab attention faster, but it’s also much harder to estimate the distance and speed of a flashing light than a steady one. Daytime riding:In broad daylight there is a lot of ambient light, so a steady burn light is unlikely to stand out. During daytime riding, it’s a good idea to use your bike lights on the brightest, most attention-grabbing pattern they have, because it’s easy for drivers to judge your position when your whole bike is visible, and you want to grab attention quickly. 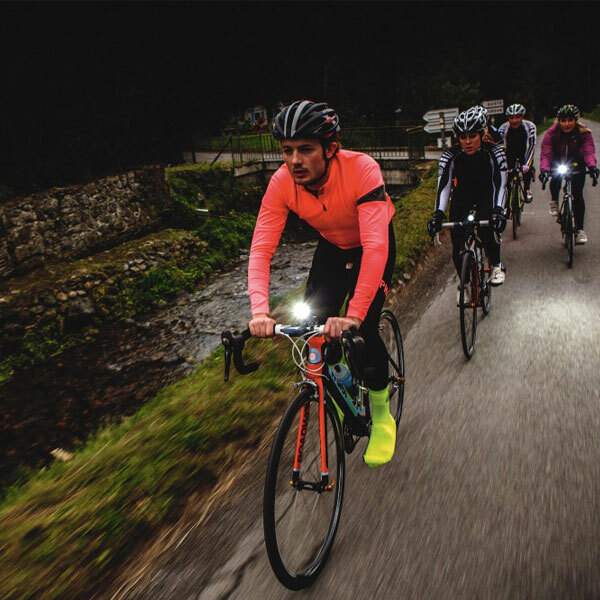 Riding at night:High-intensity forward-facing bike lights should not be flashed alone at night, especially if they put out over 200 lumens. You run the risk of disorienting oncoming traffic (be it on 4 or 2 wheels), and make it difficult to estimate your position and speed. Having one flashing light and one steady light is a good compromise — you can grab drivers’ attention but the steady light helps improve distance estimates. 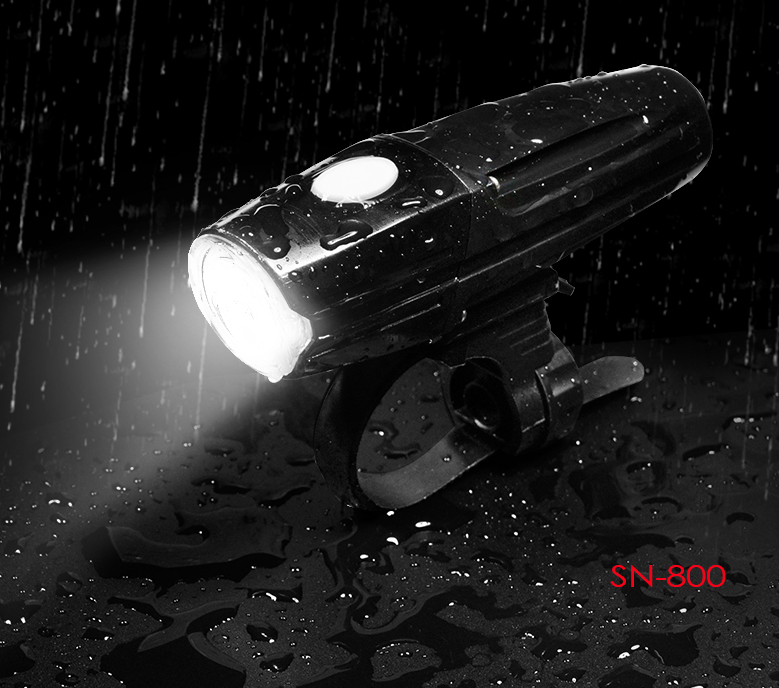 Avoid extreme strobe patterns though, and opt for a pulsing light. 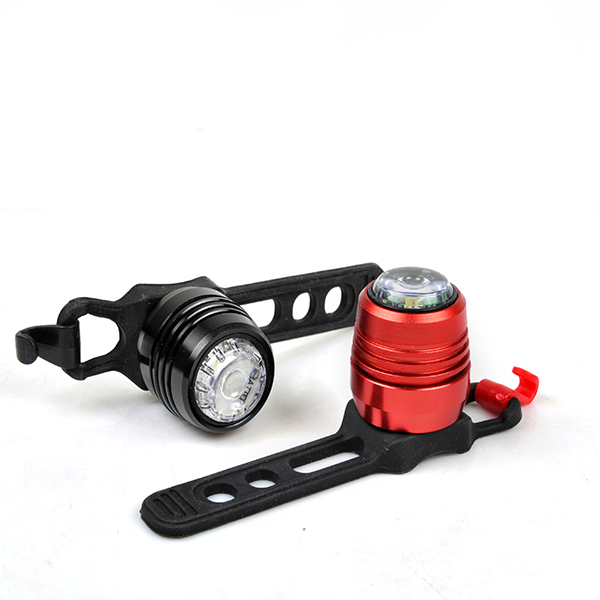 Rear bike lights tend to be less bright, and are therefore more appropriate for flashing at night; however, the same principle of distance and speed estimates applies. 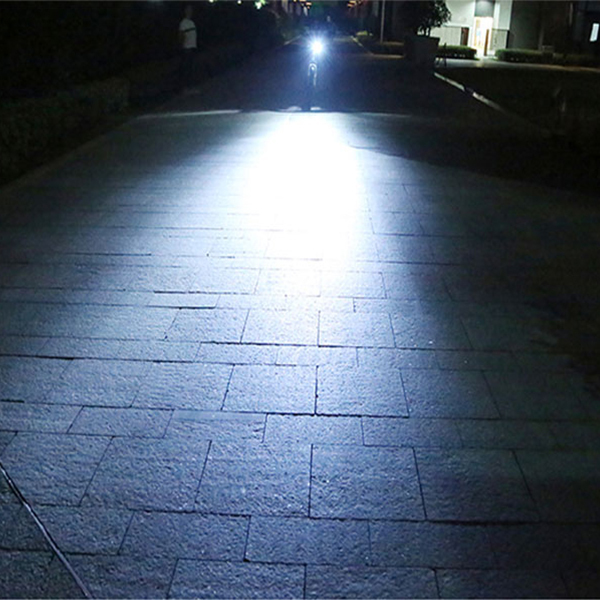 If riding with just a single bike lights, using it in a medium-speed pulse mode is a good compromise. Using two taillights is strongly suggested though, using one in flashing mode and the second in steady burn. 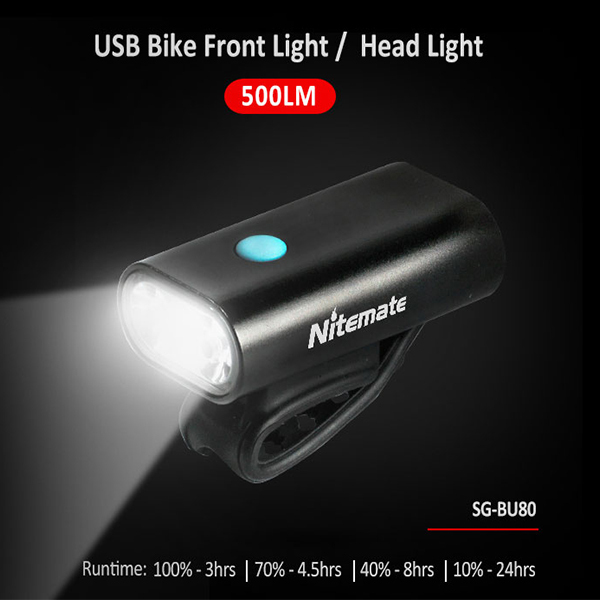 If you’re upgrading to a newbike light, consider one with a rechargeable battery to use in steady mode, and use your old light in flashing mode.